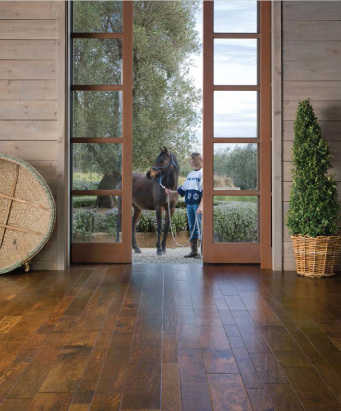 California Classics manages its hardwood flooring costs and pricing to make its fine hand scraped hardwood flooring surprisingly affordable for discount-minded but discerning home owners, remodelers and builders. We do this by carefully monitoring our manufacturing processes to control costs and help keep our hardwood flooring prices low. This makes our products competitive even with discount hardwood flooring providers like liquidators of low-quality products and big-box home improvement retailers. Need Pricing? Contact a dealer near you today.